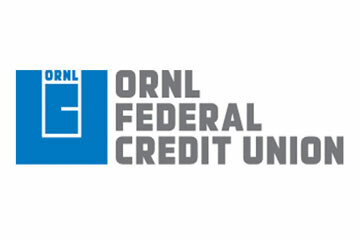 The Fall Fund Drive is in Full Swing! 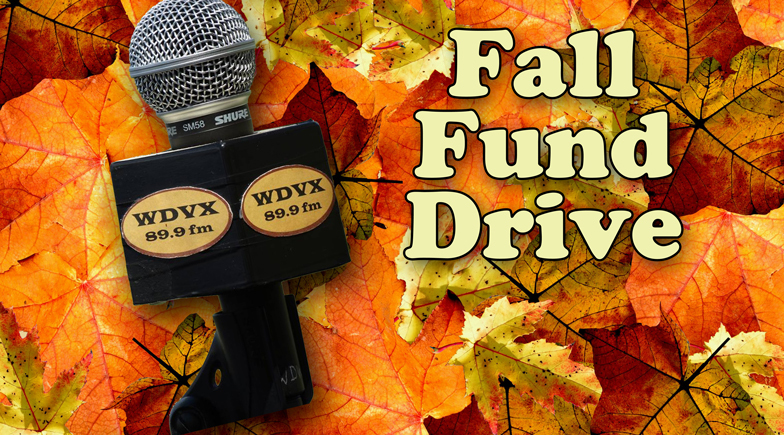 WDVX Fall Fund Drive: Real. Live. Music. Keepin’ It Real on WDVX! 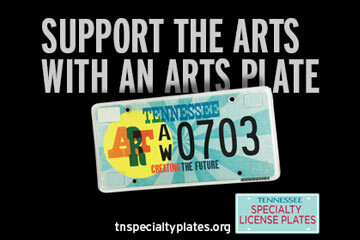 To donate online, use the link above – or call us at 865.544.1029 today! Thanks to your investment in WDVX, the station has made big steps in the past few months! • Katie Cauthen has been added as WDVX’s new program director. • Station founder Tony Lawson has returned to WDVX airwaves. • WDVX is in the process of installing new equipment to improve the connection between studios. 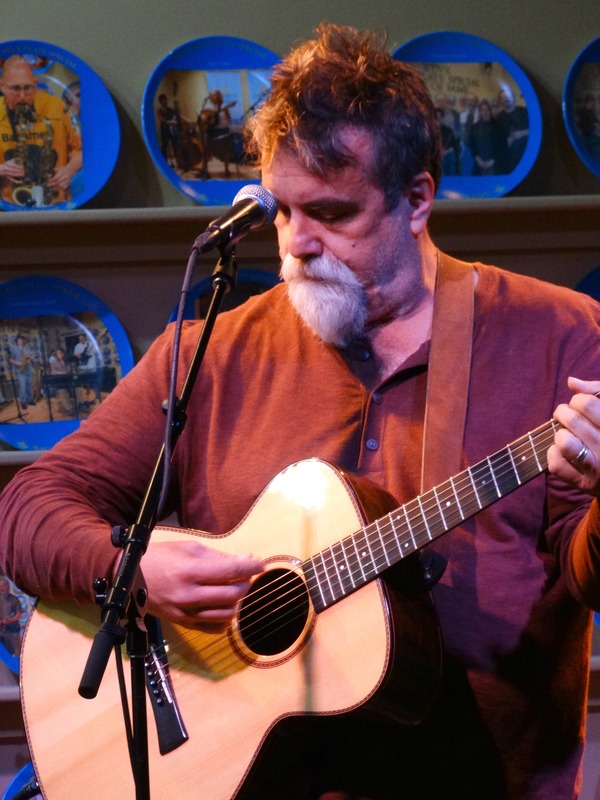 “I start out my day listening to bluegrass with the chicken man, and long about lunchtime I’m listening to a live show on the Blue Plate Special, then on my drive home I’m listening to Americana … and they pull all of this off by listener supported funds. How cool is that? 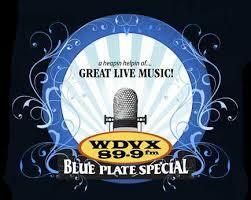 Keep Real Live Music Goin’ Year Round — Become a WDVX Sustainer! 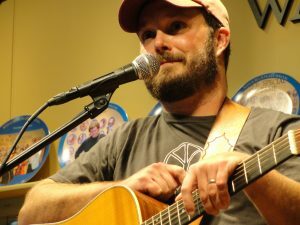 Musician Jay Clark is a WDVX Sustainer. Become a sustainer for as little as $5.00 per month. 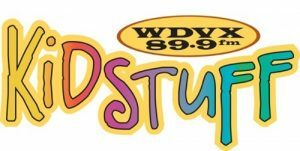 Your monthly support lets WDVX focus less on fundraising and more on programming. 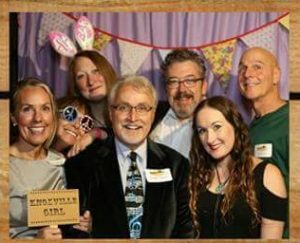 Have some questions about becoming a WDVX sustainer? 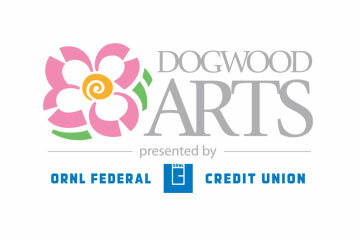 Contact Megan Lange at mlange@wdvx.com to learn more! For a one time-donation, catch us on-air from Saturday, November 12th through Friday, November 18th or donate here. Are you located outside of the United States? If so, please go here for our alternate donation site! Are you a fan of our thumb drives? Check out the line up for Thumb Drive Ten! Published on November 15, 2016 by WDVX Social Media.